Fancy a brew? 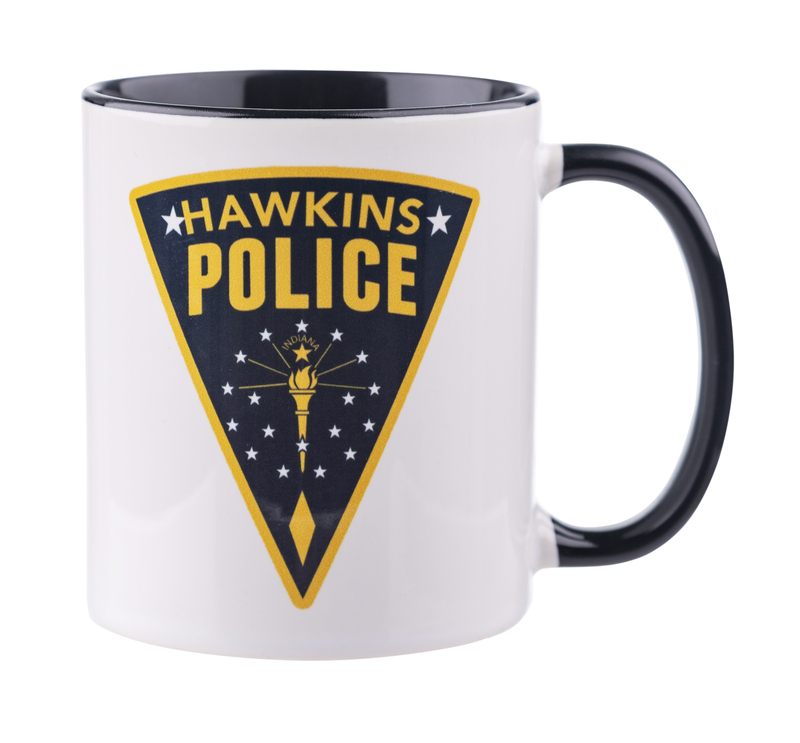 Hopper to it and get the kettle on...we have a new mug to try out! 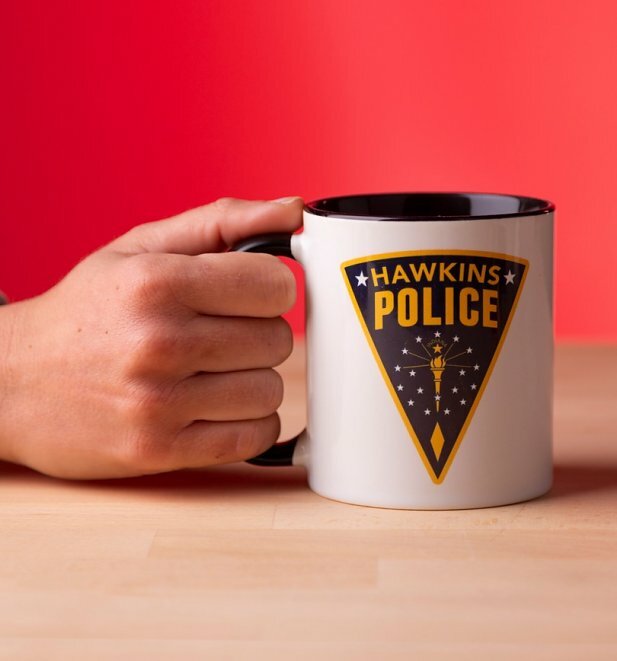 Mornings are definitely for coffee and contemplation, but they're also for flaunting your fave mug while doing so! 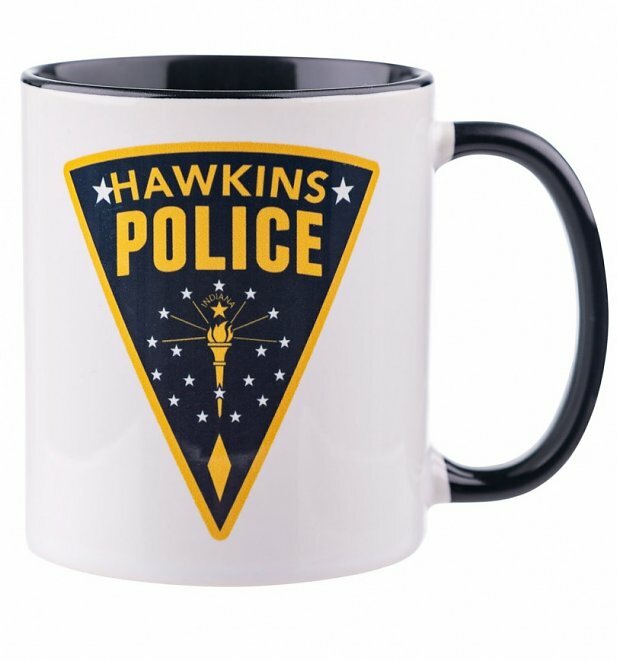 Fan of Stranger Things? 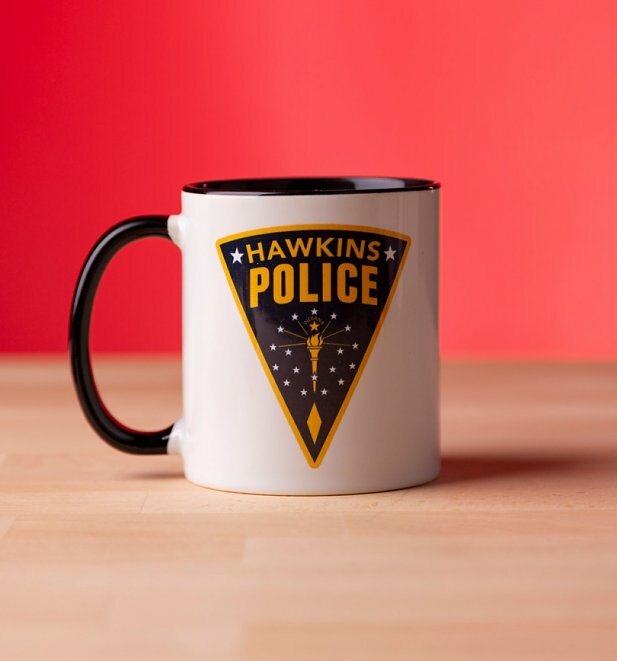 Must have mug alert!